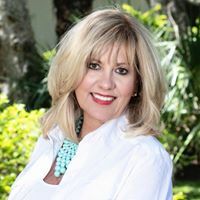 �2019 Northeast Florida Multiple Listing Service, Inc. All rights reserved. Data last updated: 4/20/2019 5:42 PM PST. Some properties that appear for sale on this web site may subsequently have been sold and may no longer be available.